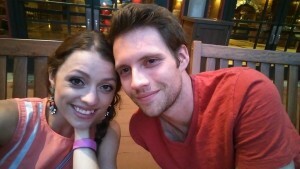 My fiancé and I began traveling to Disney while in college – a time when neither one of us had a steady job — or a steady paycheck for that matter. Somehow we always found a way to make it there each year, all the while finding new ways to spend more time at Disney, without spending any more money. This is when resort hopping became a mainstay for each and every Disney trip we took. To “resort hop” (verb) is to travel from Disney resort to Disney resort, taking in the sites & sounds of each resort’s intricate theming and ambience. Time: As short or as long as you’d like! There are almost twenty different resorts on the Walt Disney World property that are actually owned and managed by Disney. 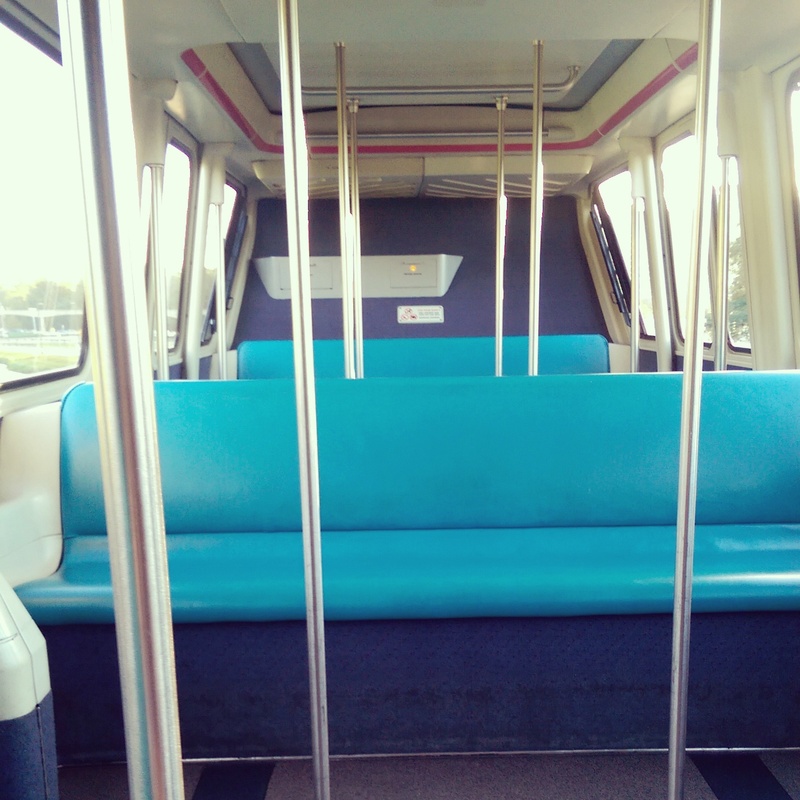 Three of these are located on the Resort Loop – that magical monorail that makes it’s endless loop to these resorts, the Transportation and Ticket Center (TTC) and the Magic Kingdom. 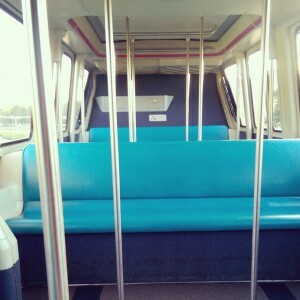 The easiest way to resort hop is to take the Resort Loop monorail; it’s free, it’s easy to find and navigate, and you can’t really get lost! You’ll get a peek at the Polynesian, and perhaps even grab some Dole Whip at the new Pineapple Lanai. 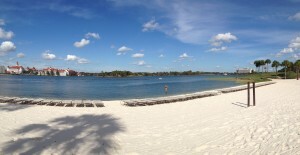 The old view from the Polynesian, overlooking the Grand Floridian (on the left) and the Contemporary Resort (on the right). 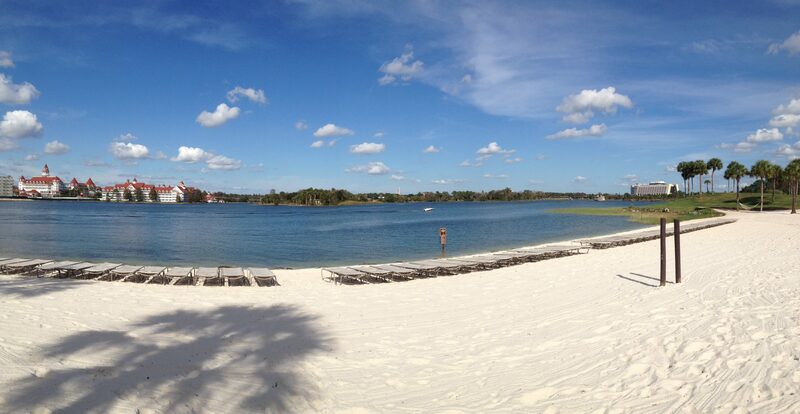 You can still enjoy Dole Whip at the Polynesian, but the view is a bit different now! You’ll also get to explore the Grand Floridian; we love to grab breakfast at the Gasparilla Island Grill before spending our day at the Magic Kingdom. 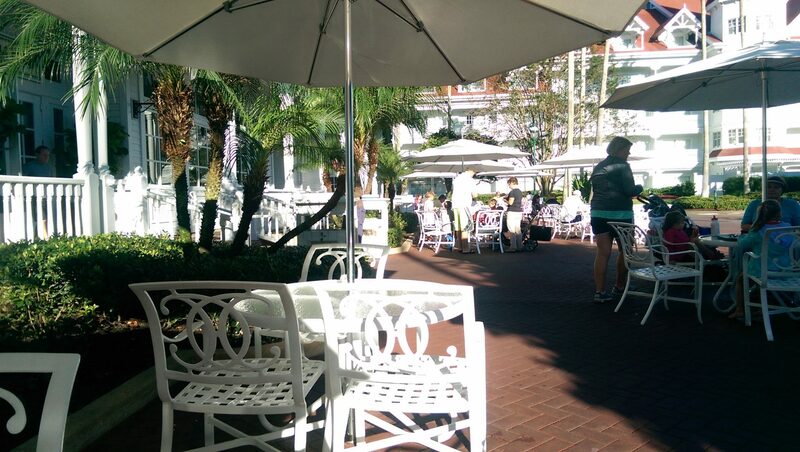 The patio area outside of the Gasparilla Island Grill is a beautiful place to eat breakfast and relax before heading out for a vigorous day at the parks! 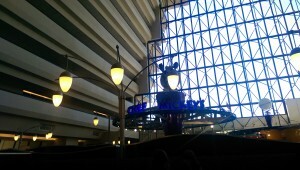 Another great place to grab a quick bite to eat is at the quick service spot in the lobby of the Contemporary, the Contempo Cafe. 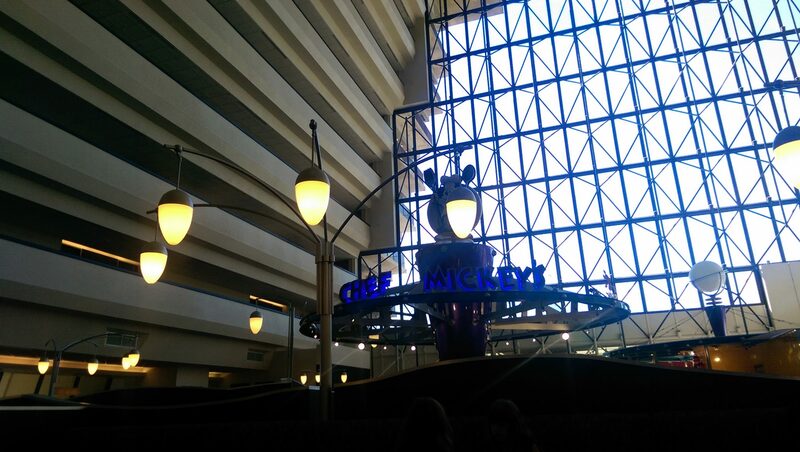 You have the same view as Chef Mickey’s, but for much cheaper! Disney lovers have bought with their names etched into it as a permanent fixture on Disney property! 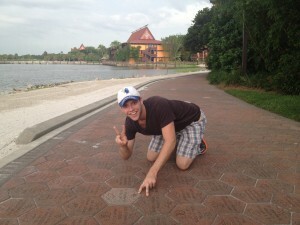 My future mother-in-law has a few bricks on this walkway – certainly a hidden gem! This walkway does NOT connect the Grand Floridian to the Magic Kingdom, however; you’d have to take a boat, monorail, or bus to get there. Beyond the Resort Loop hotels, there are the lovely hotels on the Boardwalk, which include Disney’s Boardwalk Hotel, the Yacht & Beach Club, and the Swan & Dolphin Resorts. These hotels can be accessed via the International Gateway (a.k.a. the “back entrance” of Epcot). There is another lesser-known walkway from Hollywood Studios to the Boardwalk hotels and International Gateway. It’s a bit harder to find, but makes for a gorgeous running and walking trail. The boardwalk has a plethora of restaurants, shops, and bars to enjoy, however we end up spending most of our time experiencing the hotels! Some of the Disney resorts are much more difficult to reach, accessible only by bus or car. For the more intrepid resort hopper, you can venture onto the bus system. 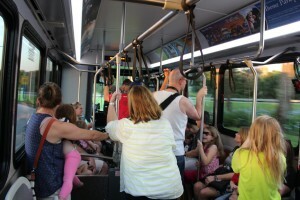 The buses can take you to any of the Disney resorts from the parks. Our biggest challenge has been figuring out the perfect system for exploring these farther-out hotels. You’ll want to keep in mind wait-time – you may be waiting for a bus not only to get to that resort, but also to get back from it. Buses that leave resorts typically only go to the four parks, the two water parks, Downtown Disney, and ESPN Wide World of Sports. This means that you would have to go back to one of these places to be able to get on a bus to go to your home resort, or perhaps another resort. One of our favorite resorts to “hop” to is the Wilderness Lodge. We take a (free) boat straight from the Magic Kingdom to the resort and love to have dinner at the Whispering Canyon Cafe. Before our reservation time, we spend time exploring this beautiful resort. We recommend relaxing in the patio area. There is a gorgeous water feature and giant rocking chairs, which makes for a wonderfully relaxing way to end a long day at the parks. Tyler and I love resting our legs after a long day of walking in these huge rocking chairs. The views are spectacular! Resort hopping is something that you get better at each time you do it. Not only do you get more used to the boats, monorails, and bus systems, you also learn how to better manage your time. This includes figuring out which resorts to explore and in what order. Try exploring just a few resorts on your next trip; you will find that there is so much more to enjoy beyond- the-parks at Disney – for free! Even if you’re not eating at the resort, it’s nice to take in the authentic theming, expert landscaping, and unique culture of each resort. 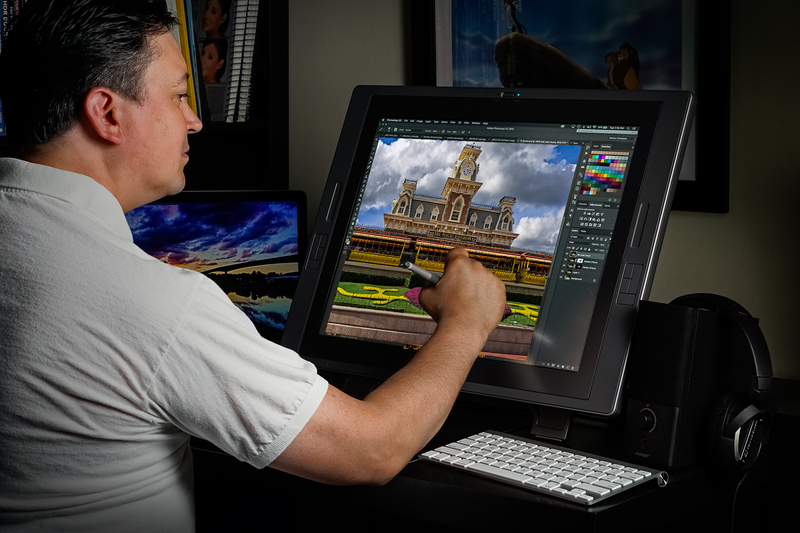 As the Disney Imagineers always say, there is a story to tell at every resort! 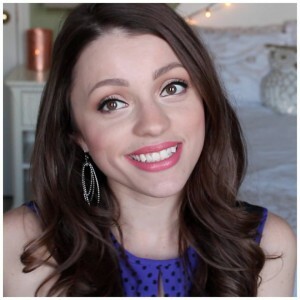 Jessica Murphy is a beauty vlogger, 6th grade teacher, and Disney fiend. Along with her fiancé Tyler (of TylerTravelsTV), she loves to travel the world and explore Disney parks. Check out her Youtube channel at youtube.com/jambeauty89 for all things beauty, organization, and even a hint of Disney magic! 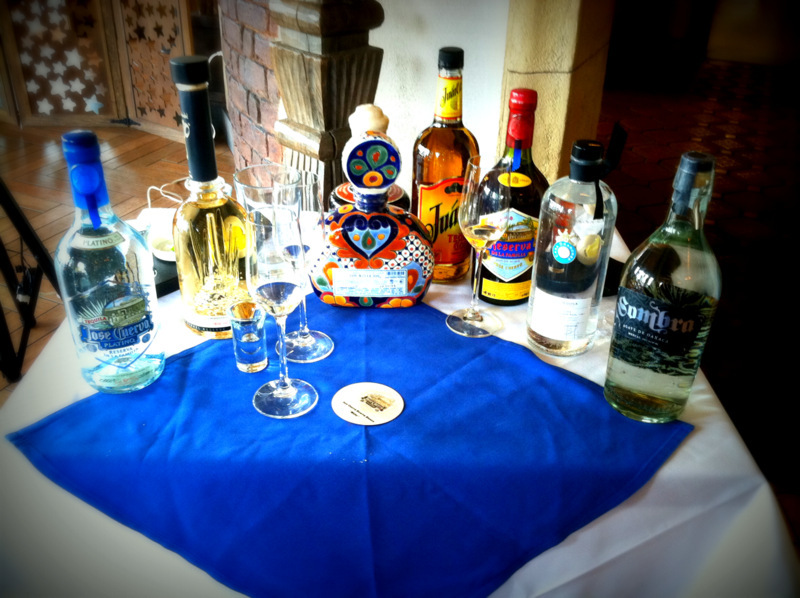 Food & Wine Festival Tequila Pairing Lunch! Introducing Blogging Team Member Monico!